Join Symphony NH for its annual Maestro Dinner to witness the reveal of the new Music Director and the 2019-20 season. Click here to learn more. Hailed as “superb,” “expert,” and “coax[ing] every possible expressive note from the instrumentalists,” Russian-born conductor Lidiya Yankovskaya serves as Music Director with Chicago Opera Theater and Artistic Director with Juventas New Music Ensemble/Boston New Music Festival and Refugee Orchestra Project (with whom she is currently in residency at National Sawdust in New York City). Lidiya Yankovskaya’s engagements this past season included Stamford Symphony, Chicago Philharmonic, Wolftrap Opera, Flagstaff Symphony, American Lyric Theater, Opera Saratoga, a workshop of a new opera with The Metropolitan Opera/Lincoln Center, and as chorus master with Boston Symphony Orchestra & Boston Pops. 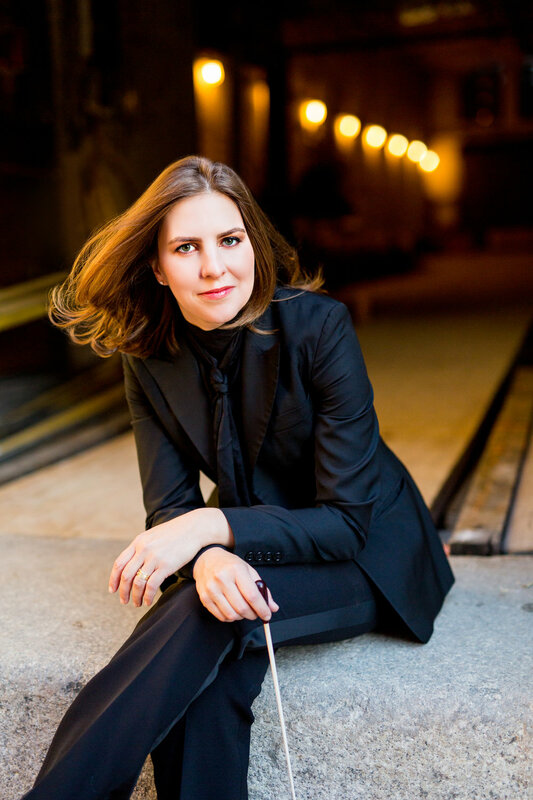 She is also a part of The Dallas Opera’s Hart Institute for Women Conductors and Marin Alsop’s Taki Concordia Fellowship and has previously served as assistant conductor to Maestro Lorin Maazel as a fellow at the Castleton Festival, where she regularly stepped in for Maazel in rehearsals and performances. Previous positions include serving as conductor with Boston Youth Symphony Orchestra, Music Director with Commonwealth Lyric Theater, and as Music Director with Harvard’s Lowell House Opera. 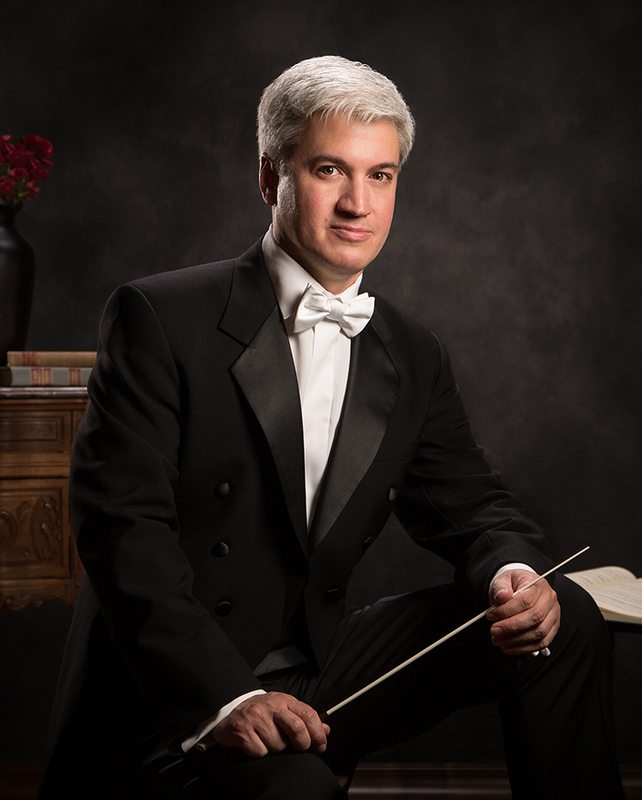 Eric Garcia currently serves a Music Director of the Boise Philharmonic. Garcia previously served as Assistant Conductor of the Seattle Symphony, conducting subscription, education, pops, and community concerts. He served as producer for recordings on the Naxos label and conductor for Brandi Carlile’s acclaimed Columbia Records release: Live at Benaroya Hall with the Seattle Symphony. He has collaborated with such esteemed artists as Marvin Hamlisch, Herbie Hancock, Cirque de la Symphonie, Pink Martini, The Chieftains, Assad Brothers, and Indigo Girls. Garcia has served as Associate Conductor of the Eastern Music Festival and cover conductor of the Pittsburgh Symphony Orchestra. He has served as guest conductor with Oklahoma City Ballet, Oklahoma City Philharmonic, Octava Chamber Orchestra, Orchestra Seattle, Philharmonia Northwest, Rainier Symphony, Northwest Festival Orchestra, Greensboro Ballet, Elmhurst Symphony Orchestra, Northwest Boychoir, Pacific Youth Choir, Seattle Chamber Singers and Vocalpoint Seattle. This past season, Garcia makes his first appearance with Ballet Idaho. An avid supporter of contemporary music, Garcia has collaborated with such esteemed composers as John Adams, Sergio Assad, George Crumb, Frank Ferko, David Lang, Lowell Lieberman, Nico Muhly, Eric Nathan, and Jay Alan Yim. In addition, Garcia has served as principal conductor at the Cortona Sessions for New Music in Cortona, Italy. Garcia was a member of the American Academy of Conducting at the Aspen Music Festival and School, where he studied with James Conlon, Nicholas Kraemer, Murry Sidlin, Leonard Slatkin and David Zinman. At Aspen, he worked with the Susan and Ford Schumann Center for Composition Studies and the Aspen Opera Theatre Center. Garcia was also a recipient of the Bruno Walter Foundation Scholarship at the Cabrillo Festival of Contemporary Music, where he studied with Marin Alsop. His principal conducting teacher is Victor Yampolsky. Additional conducting teachers include Peter Bay, Dan Lewis, Gustav Meier, and Larry Rachleff. Garcia received a Doctorate of Music and Master of Music in Orchestral Conducting from Northwestern University. He received a bachelor’s degree in Music Theory from the University of Texas at Austin. Internationally recognized for his versatile musicianship and passionate communication, Sameer Patel is one of America's most exciting young conductors. A recipient of 2016 and 2017 Solti Foundation U.S. Career Assistance Awards, Sameer is currently in his third season as the Associate Conductor of the San Diego Symphony, where he was promoted after serving only one season as Assistant Conductor. 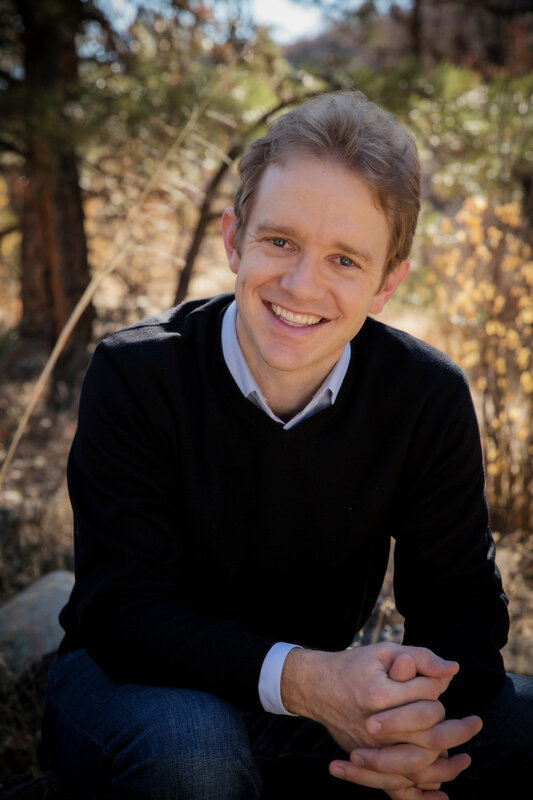 He is also the Associate Conductor of the Sun Valley Summer Symphony, whose distinguished musicians come from many of North America’s finest orchestras. In the 2017-2018 season, Sameer made his highly anticipated subscription debut conducting two programs with the San Diego Symphony. He also lead operatic masterworks with the Sacramento Philharmonic and Opera, and conducted modern masterpieces of the 20th and 21st centuries with the La Jolla Symphony. Sameer’s work as a conductor has taken him across North America, South America, and Europe. Further recent guest conducting engagements include appearances with the National Symphony Orchestra, St. Louis Symphony, Toronto Symphony Orchestra, Detroit Symphony Orchestra, New Jersey Symphony, Fresno Philharmonic, Orchestra Sinfonica di Sanremo, Knoxville Symphony Orchestra, Pacific Symphony, Phoenix Symphony, Toledo Symphony Orchestra, Alabama Symphony Orchestra, Naples Philharmonic, Reading Symphony Orchestra, Leipziger Sinfonieorchester, Orchestra Giovanile Italiana, the Jacksonville Symphony Orchestra, and the Chicago Sinfonietta. In the summer of 2016, Sameer was selected out of a field of more than 120 conductors to study at the renowned Accademia Musicale Chigiana in Siena, Italy with Daniele Gatti, Chief Conductor of the Royal Concertgebouw Orchestra. Immediately following his participation in the masterclass, Sameer was selected by Maestro Gatti for further concerts in Europe, and he immediately returned to Italy to lead two acclaimed programs with the Orchestra Sinfonica di Sanremo. He was also a Felix Mendelssohn-Bartholdy Scholar, an honor given to him by former New York Philharmonic Music Director Kurt Masur. As part of this award, Sameer traveled to Europe to study with and assist Maestro Masur with the Leipzig Gewandhaus Orchestra and the Finnish Radio Symphony Orchestra. In 2013, Sameer was one of only six conductors selected by the League of American orchestras for the Bruno Walter National Conductor Preview with the Jacksonville Symphony Orchestra, an event that showcases emerging conductors to industry professionals and which led to subsequent, multiple engagements with that orchestra. 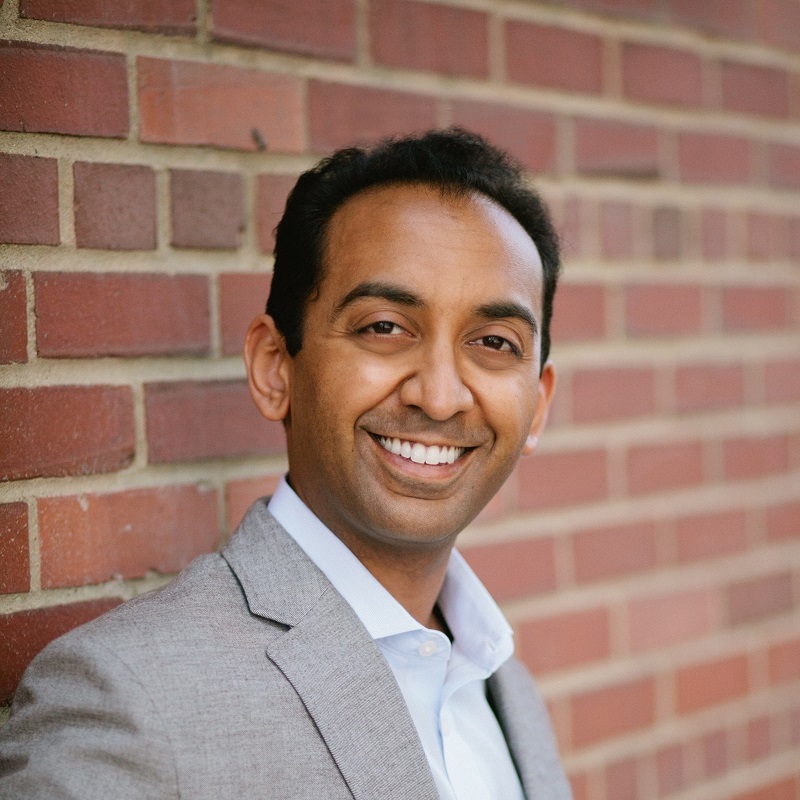 Prior to joining the San Diego Symphony, Sameer served as Associate Conductor of the Fort Wayne Philharmonic. 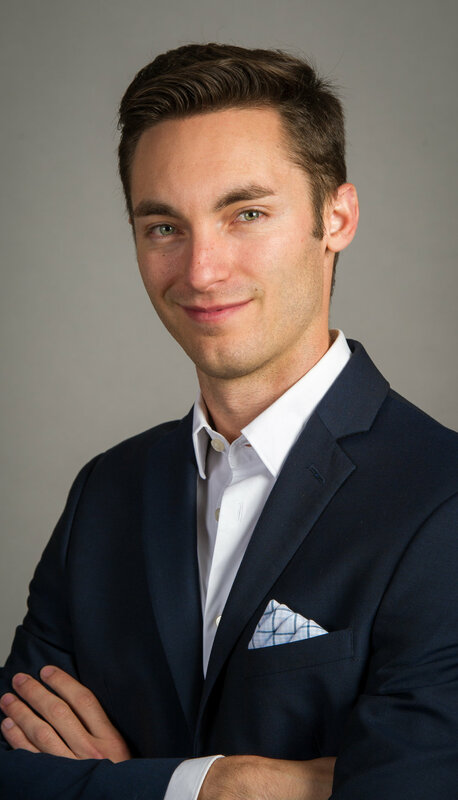 He has held prestigious conducting fellowships with the Boston Philharmonic and the Chicago Sinfonietta, and credits his time with these organizations for developing his passionate approach to engaging with musicians and audiences. A graduate of the University of Michigan, Sameer furthered his training with some of the greatest conductors of our time, including Gianandrea Noseda, Daniele Gatti, the late Kurt Masur, Bernard Haitink, David Zinman, and Neeme and Paavo Järvi. Conductor Scott Parkman is a musician of wide-ranging interests, recognized for his engaging style and genial rapport. Scott is the Founding Director of American Century Music (ACM), an organization dedicated to performing the works of American classical composers spanning the late 19th through the 20th centuries. Notable ACM performances have taken place at the Smithsonian American Art Museum in Washington DC, St. Louis Art Museum, Worcester Art Museum, Rhode Island School of Design, and internationally in Hong Kong and Bangkok. American conductor Thomas Heuser has been widely recognized for his stirring leadership and energetic presence both onstage and in the community. Currently the Music Director of the Idaho Falls and San Juan Symphony Orchestras, Thomas lives in Durango, Colorado, with his wife, violinist Lauren Avery, and their son Theodore. Dr. Heuser was awarded a Fulbright Scholarship for Orchestral Conducting in Germany while serving as a Conducting Fellow with the Cincinnati Symphony Orchestra. His Fulbright residency at the Hochschule für Musik und Theater München included orchestral performances in Munich and Berlin and his European operatic debut with Jeunesses Musicales Deutschland in the medieval town of Weikersheim. Enrico Lopez-Yañez is the Assistant Conductor of the Nashville Symphony. Lopez-Yañez moved to Nashville following two seasons as Assistant Conductor of the Omaha Symphony where he led over 100 performances on their Family, Education, Community, and Symphony Rocks concert series. In the summer of 2016, Lopez-Yañez served as Assistant Conductor to Christoph Eschenbach and Valeri Gergiev for the National Youth Orchestra’s Carnegie Hall, New York state, and European tour performances. Sharing an equal love for opera, Lopez-Yañez recently served as Assistant Conductor and Chorus Master for the Berkshire Opera Festival where his work was met with rave reviews. He has led opera gala concerts in San Diego and Aguascalientes (Mexico), a production of Madama Butterfly with Main Street Opera in Chicago, and served as Assistant Conductor for Opera Omaha’s production of La Boheme. Hailed as a conductor who leads with "passionate intensity" and recognized as "one to watch," Roger Kalia is one of America's most exciting young conductors. A recipient of the 2013 and 2017 Solti Foundation U.S. Career Assistance Award, Kalia is currently the Assistant Conductor of Pacific Symphony and the Music Director of Pacific Symphony Youth Orchestra. He was awarded a two-year contract extension, becoming only the second assistant conductor in Pacific Symphony's history to receive this honor. In addition to his current positions, Kalia is in consistent demand as a guest conductor, performing all over the country. Kalia also serves as Co-Founder and Music Director of the Lake George Music Festival, whose distinguished musicians come from many of North America's finest orchestras and conservatories. The festival was described as the region's 21st century "cultural renaissance" by Art in the Adirondacks and as the "concert of the summer" by the Glens Falls Chronicles. Through its unique and innovative artistic collaborations, the festival was recently voted the Best Annual Event by the City of Lake George and featured in Time Out New York Magazine. Stefano Sarzani cultivates an international career in both North America and Europe. In the past summer his production of Piazzolla's masterpiece, Maria de Buenos Aires was a huge success at Des Moines Metro Opera and received great critical acclaim. Most recently he collaborated with the Lyric Opera of Chicago and Atlanta Opera assisting respectively Turandot and Der fliegende Holländer. His recent conducting engagements also include Suor Angelica and Gianni Schicchi at the University of Memphis and symphonic concerts with the Orchestra Filarmonica Marchigiana (Italy). Equally versed in symphonic and operatic repertoires, Mr. Sarzani has conducted and collaborated with symphonic and operatic institutions such as Boise Philharmonic Orchestra, National Repertory Orchestra (Colorado), Orchestra Sinfonica di Sanremo (Italy), Den Jyske Opera (Denmark), Opera National de Lorraine (France) and Sarasota Opera. Recipient of the Solti Foundation U.S. Career Assistance Award 2016, he is also invested in cultivating interactions among music, multimedia, and other art forms. Yuga Cohler is an internationally renowned orchestral conductor and cultural innovator. Appointed music director of the Young Musicians Foundation (YMF) Debut Chamber Orchestra in 2015, he came to international attention with his creation of The Great Music Series, a concert series that explores the elements common to massively popular music and works from the classical canon. The first installation of the series, a comparison of the works of Kanye West and Beethoven entitled Yeethoven, was hailed as a work of “musical genius,” and received widespread attention from such media outlets as the Los Angeles Times, the Associated Press, Rolling Stone, Pitchfork, and the Huffington Post. As a recipient of the Bruno Walter Memorial Scholarship, Mr. Cohler studied with New York Philharmonic Music Director Alan Gilbert at the Juilliard School. Recently, he won the Paolo Vero Orchestral Prize at the Toscanini International Conducting Competition as the only American competitor selected among 170 applicants. A skilled interpreter of modern music, Mr. Cohler was selected by composer John Adams to perform a program of modern American orchestral music at Carnegie Hall, where the New York Times lauded his “strong rendition” of Elliott Carter’s Double Concerto.